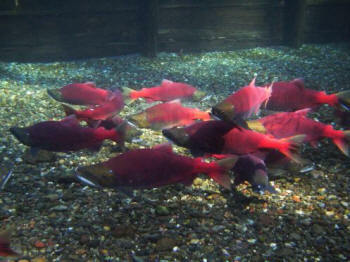 Bulletin of the National Salmon Resources Center (ISSN 1344-7556) No.1 (1998) - No.8 (2006) December 21, 2009 Renewal !! Scientific Reports of the Hokkaido Salmon Hatchery (ISSN 0441-0769) No.1(1946) - No.50(1996) December 17, 2009 New ! !